The premier video is extremely influential – it represents the place as a world-class attraction as it is, actually. 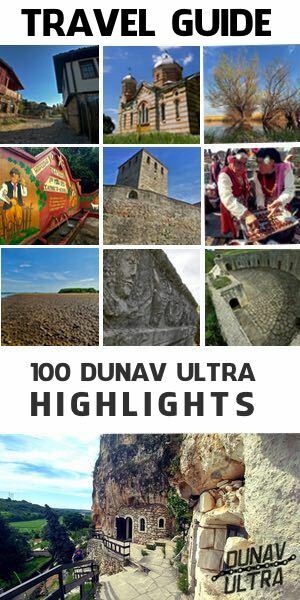 The frames are part of a series that shows some of the most interesting sites and attractions near the Danube Ultra Cycling Route and the Danube River valley in Bulgaria. 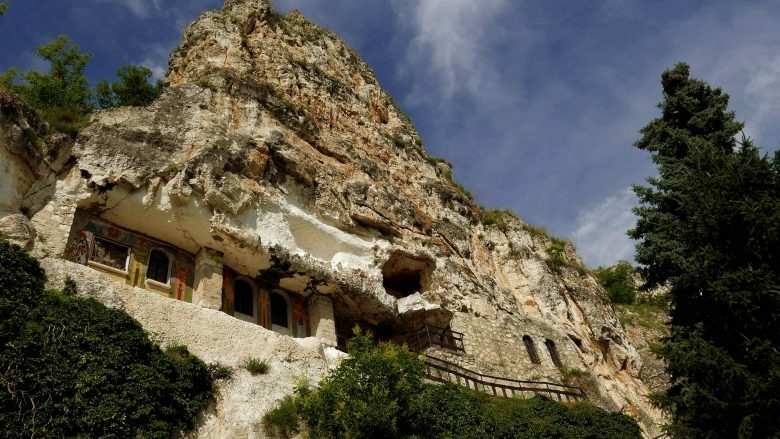 Basarbovo Rock Monastery is the only monastery of its kind in Bulgaria. The cloister is literally dug into the rocks of the Rusenski Lom Canyon. 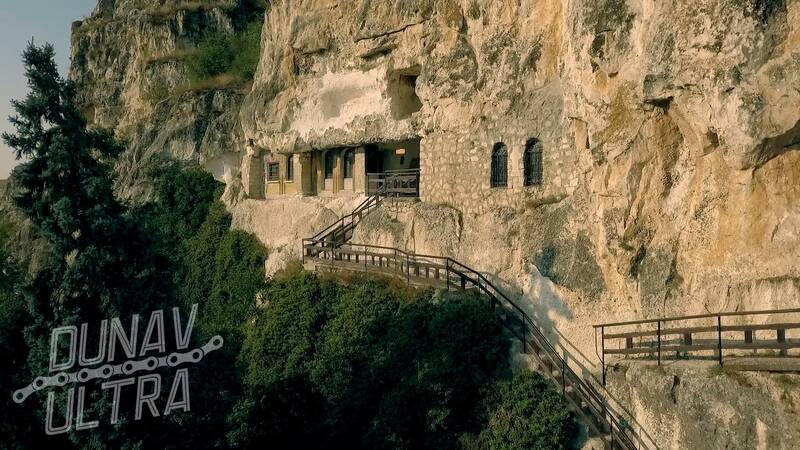 The monastery bears the name of Dimitar Basarbovski – a real person, to which a famous Bulgarian writer Paisii Hilendarski refers in his book Slavic-Bulgarian History. Dimitar Basarbovski lived in the area and was known for his exceptional modesty and humility. Tradition brings over the years stories that he himself chose the time and place to finish his earthly journey – he passed away on the shore of the nearby Lom River. The year was 1685. 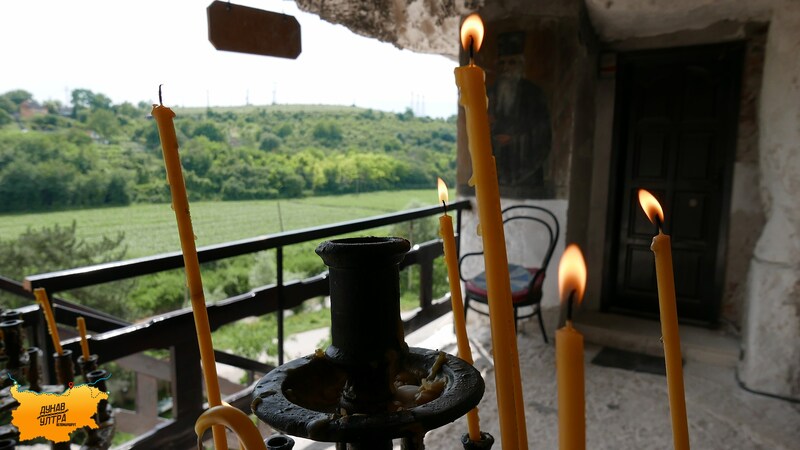 Years later, the glory of the relics of Dimitar Basarbovski was that they are miraculous and they were transported to the village of Basarbovo. Years passed, the number of the stories increased, and for the remarkable power of the relics was heard even in Russia. In 1774, during one of the Russian-Turkish wars, Russian General Petar Saltikov ordered the relics of “St Demetrius” to be taken to Russia. Along the way, the remains reached the Romanian city of Bucharest where the plague was going. In these days, when the relics arrived, the disaster stopped, and many were convinced that this was related to their superpower. Romanians negotiated the relics of St. Dimitar to stay in Bucharest as compensation for the losses of the Romanian people in the war. Since then the holy relics have been resting in Bucharest in the Three Lords Church, Dimitar Basarbovski is extremely honoured in Romania as the Savior of Bucharest. Watch the video HERE and share.